Amidst the rumblings of a very chaotic pre-show prep for KITH Park’s appearance during New York Fashion Week. 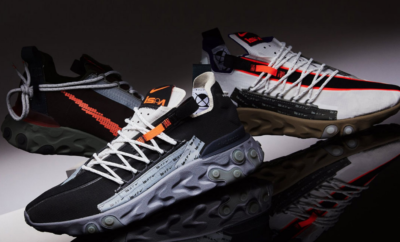 Ronnie Fieg made the decision to Instagram a teaser for his brand’s latest collaborative effort with New Balance. Embellished with a number of design cues that mirror elements of the 997 model, some commenters are dubbing it the 997S, however from the looks of things we haven’t heard any mumbling that this is the case. 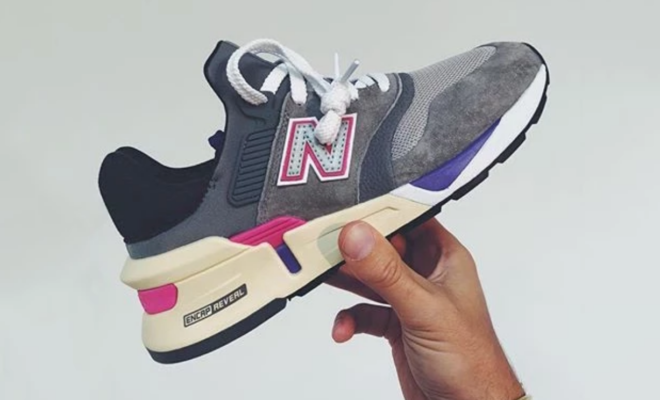 Nevertheless, fans have pointed out the fact the colorway features similar grey, pink and purple construction that was also found on the classic UNITED ARROWS x New Balance 997.5 from 2009, most notably worn by Kanye West. While no other information is available at the moment, we’re expecting to see more collaboration from the pair. 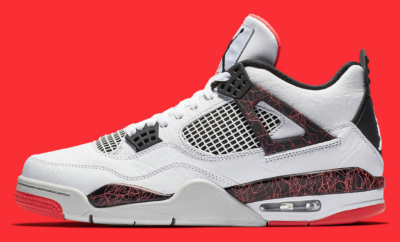 ← Previous Story Sneak Peek| It’s New Years All Over Again With These Air Jordan 12s. 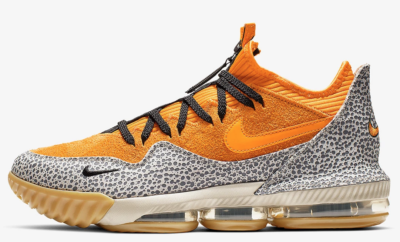 Sneak Peek | The Nike LeBron 16 Low “Safari” Is it Worth the Wait?